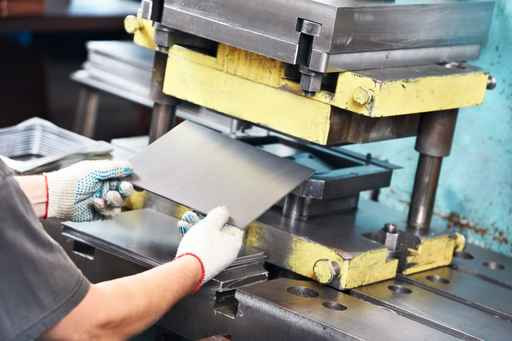 Low-volume manufacturing is the way to go if you need quantities of finished parts ranging from a few hundred up to hundreds of thousands. 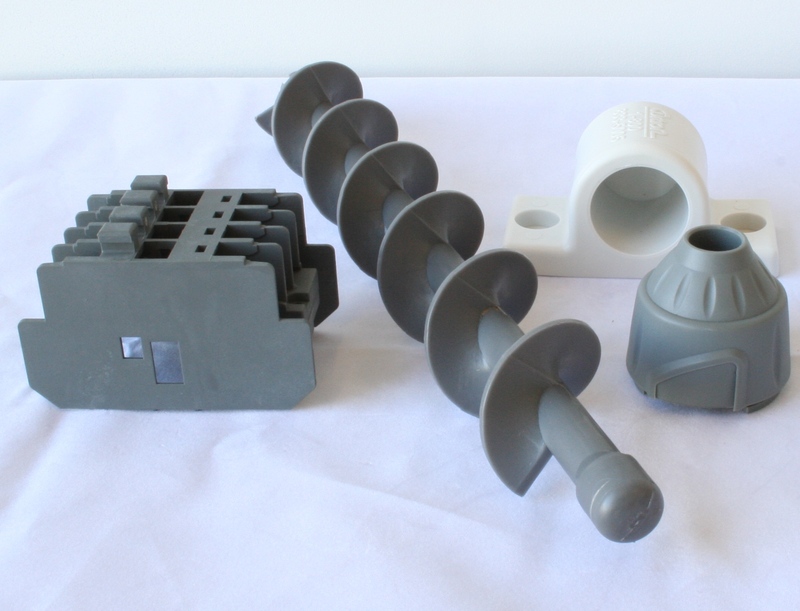 If you only need a few parts or prototypes, you may want to consider one of our prototyping services. At Jasonmould, we work with you every step of the way, from initial project review and quotation to inspection and delivery. So contact our friendly team to get a free quote for your next project today. 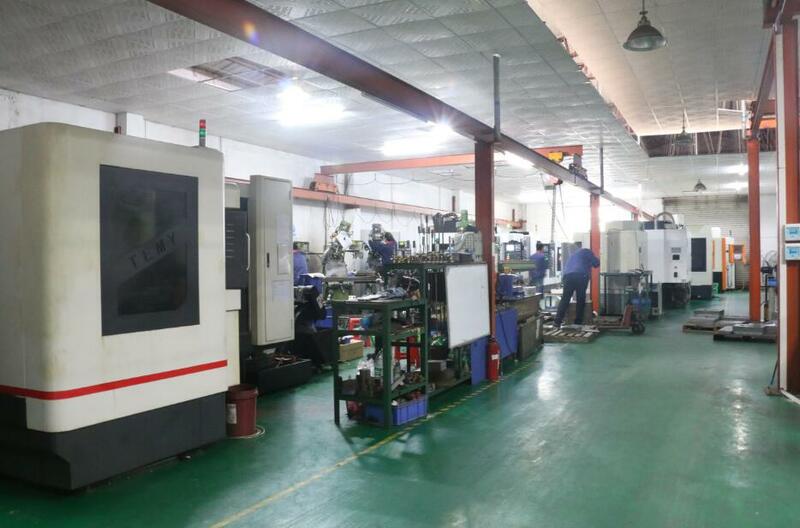 Plastic injection molding is ideal for making thousands of plastic part copies. We have a wide range of plastic material available. 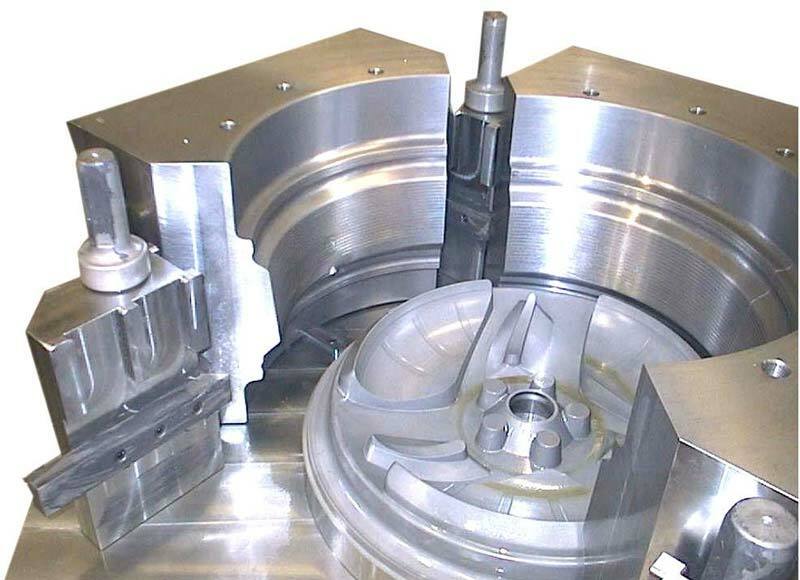 Pressure die casting is used to make copies of cast parts in aluminum, zinc or magnesium. 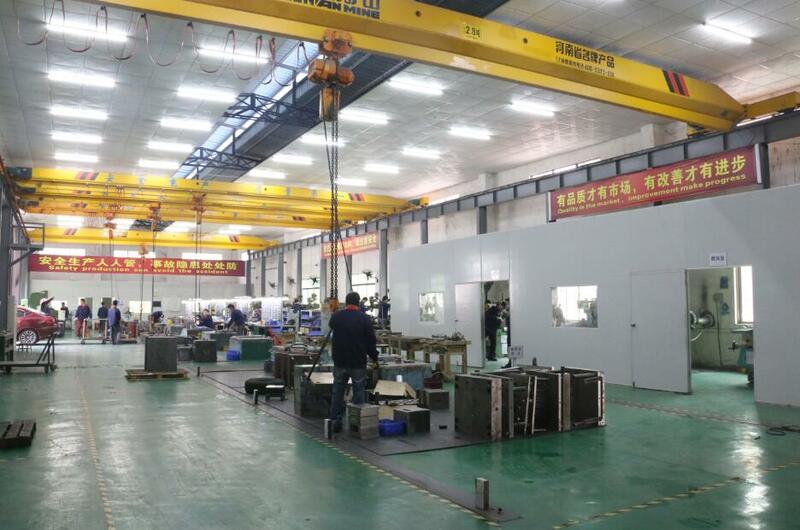 Molds are made in-house from H-13 steel using CNC machining and EDM/wire EDM. We use the advanced Renishaw AM250 to offer 3D metal printing in titanium, aluminum, maraging steel and stainless steel. 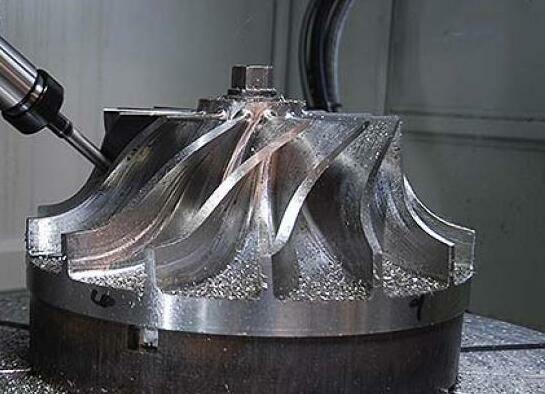 Using our imported 3, 4 and 5-axis CNC machining centers, our skilled machinists can make CNC milled and turned parts in a range of materials. 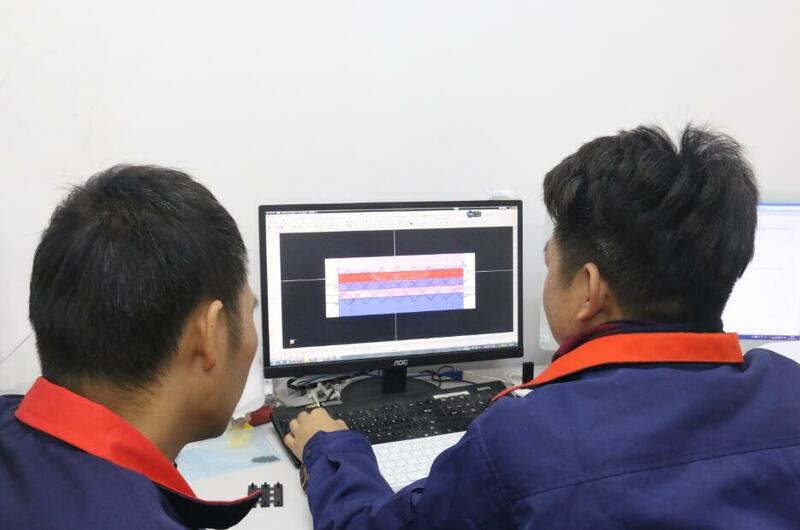 When you send us your 3D CAD files, our technicians will evaluate your requirements and advise the best combination of services to meet your expectations for price, quality and time to market. It’s without obligation, so contact us today for a free quote!